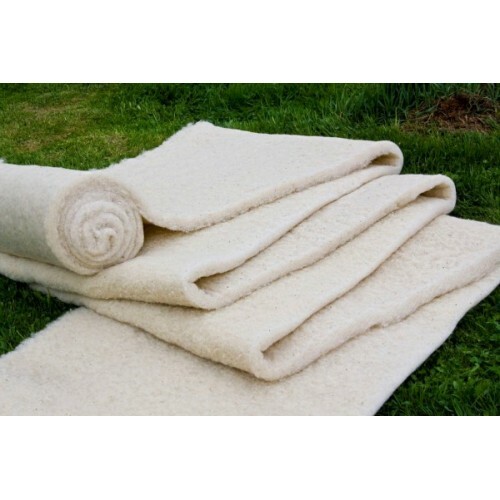 Wool is the ideal insulating material - adapting to bad climatic conditions, the wave of the sheep itself is able to protect them from strong cold, heat or moisture. 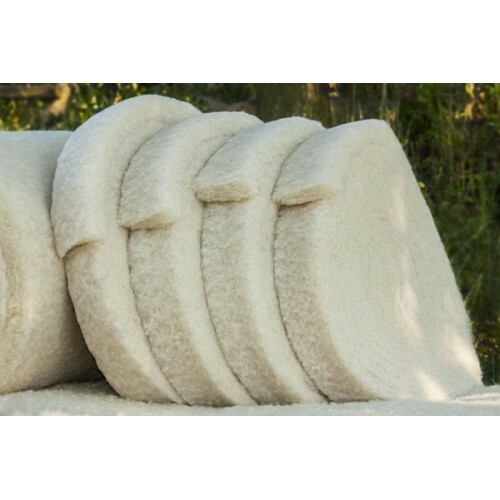 The wave is composed of millions of fibers, which, thanks to their special shape, create an air pocket, protects the sheep's body during the cold season and keeps them cool at high temperatures. It does not contain any harmful substances, on the contrary, the interior acts as a space filter that is even capable of absorbing ozone, which is a side gas from printers, copiers and computers. The other substance that is woven into the wool is formaldehyde, which is considered the most dangerous harmful substance in all houses and apartments. Formaldehyde is separated from some chipboard and cardboard materials, adhesives and sealants. 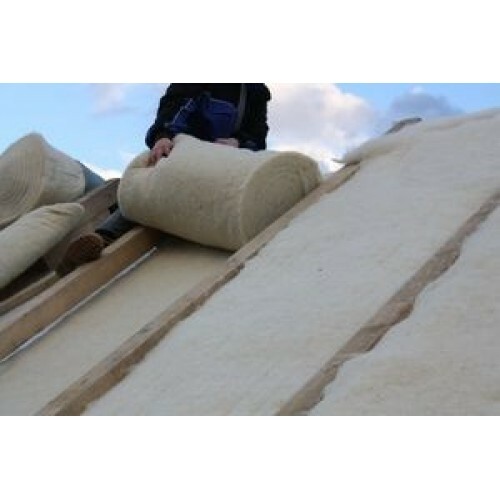 Sheep wool absorbs both tobacco smoke and exhaust fumes from burning fossil fuels. Wool is a completely harmless health material suitable for allergy sufferers. It does not contain any sharp fibers that irritate the airways or the skin, so working with it is very enjoyable and without the use of any protective equipment. In addition to all, the wave does not burn, it has the ability to extinguish itself and only 560 degrees starts to become powder. 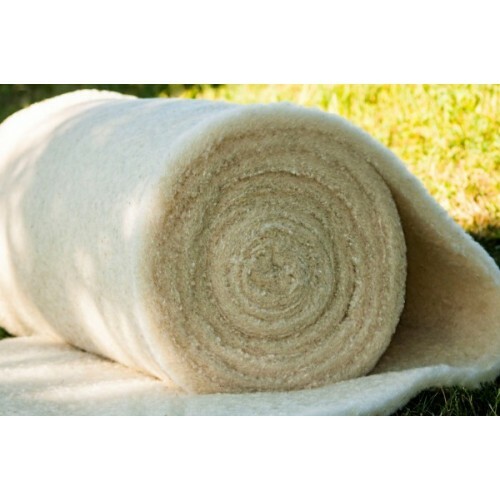 Thanks to its unique shape and structure, the fiber is flexible, does not break and is resistant to repeated stretching and compression. Wool is recyclable after use and can be easily composted. * Technical characteristics: thermal conductivity λ = 0.034 to 0.042 W / μK; diffusion resistance of water vapor diffusion coefficient μ = 1.5; absorption humidity = 20%. Length 10 meters, width 1 m, Thickness - 50 mm (10 m2), density - 500 g / m2 (90% wool and 10% polyester). 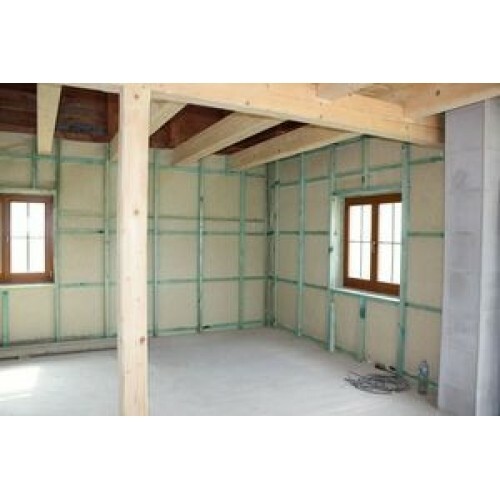 Steico Protect wood insulation for walls 0.00лв. 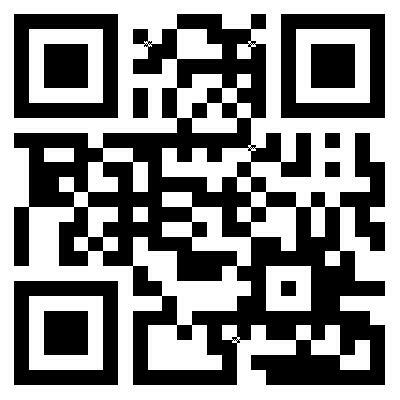 Recoat 182 - Wooden Eco Plastering 57.40лв. Bulgarian red clay for plastering 10.00лв.